How to add the merchandise services in move-IN page? 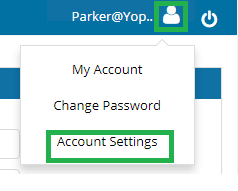 By clicking on the user icon, you will be able to see "Account Settings". Go to centralized lease page of that move in where you can see the Merchandise field. Simply choose the Merchandise you wish and add the needed quantity.